Quality Air Conditioning Company, based in Fort Lauderdale, brings its reliable air conditioner service to Lauderhill. The techs at Quality Air Conditioning show their knack for rapid air conditioner repair when they quickly fix the air conditioner at your ranch house in Flair. Find your thrill when Quality Air Conditioning Company’s air conditioner repair cools down your Blueberry Hill townhouse. Even if your home is in the Georgetown neighborhood and you have a newer air conditioner, you may still need air conditioner repair. Quality Air Conditioning Company serves you and your neighbors throughout Lauderhill, in vintage ‘50s and ‘60s houses and 21st century condos alike. We work on many air conditioner brands, including national brands like Trane, Rheem, York, and Carrier. South Florida without air conditioning is not a pleasant experience. To keep their air conditioners running in top condition, Lauderhill homeowners depend upon Quality Air Conditioning Company. 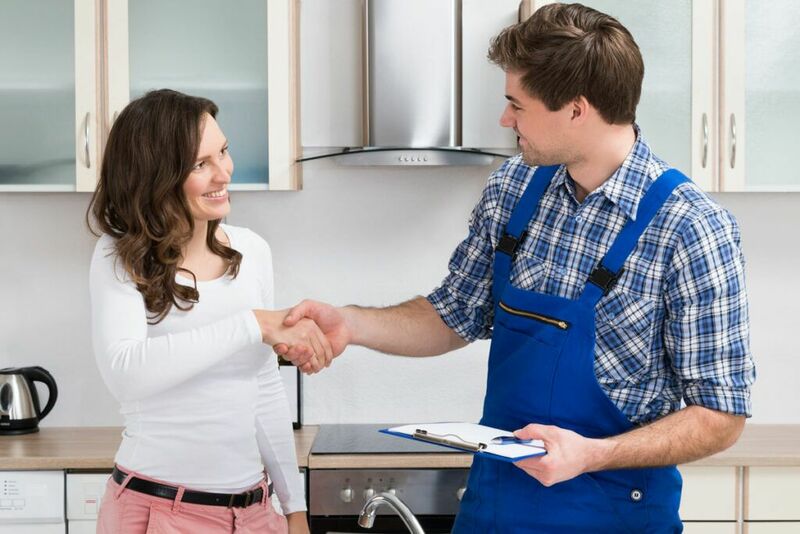 We offer service agreements and maintenance plans to take the worry out of air conditioner maintenance. From a condo in Park South or International Village to a one-story home in Broward Estates, Quality Air Conditioning Company has an air conditioner maintenance plan to fit your budget and cover all of your service needs. Avoid surprise service charges with an air conditioner service package tailored just for your Lauderhill home. Quality Air Conditioning Company appreciates the opportunity to serve Lauderhill, a town with so much civic pride. The city’s yearly Martin Luther King, Jr. celebration has drawn such famous speakers as Ruby Dee and Ossie Davis, James Earl Jones, Spike Lee, and Harry Belafonte. The annual Lauderhill Talent Show features local actors, singers, and other performers. The City of Lauderhill sponsors a Jazz Picnic in the Park Concert Series every year at Ilene Lieberman Botanical Gardens, which is also the site of Jammin’ in the Park and Art Fest. Bordering Plantation, Lauderdale Lakes, Tamarac, and Wilton Manors, Lauderhill zigzags across Broward County. “Sunnydale” was the name first proposed for the town, but writer and lexicographer William Safire convinced his developer friend Herbert Sadkin to use “Lauderhill” instead. Lauderhill has grown from a 1959 development of pre-fab Leisurama houses—designed by Andrew Geller, the “Architect of Happiness,” and purchased through Macy’s department store—to a thriving city of nearly seventy thousand people, speaking forty-three different languages. Quality Air Conditioning Company takes pride in serving this All-America City, whose culture is flavored by its diverse West Indian population. Along with Caribbean music and food, Lauderhill’s West Indian community has also introduced the sport of cricket. Cricket matches are regularly played at the city’s Central Broward Regional Park. A yearly International Night Cricket tournament is held at the nearby Lauderhill Sports Park.If you feel like you’re on a sticky wicket because your air conditioner isn’t functioning properly—or at all—don’t be stumped about how to resolve the situation. For the best air conditioner repair and maintenance in Lauderhill and surrounding communities, call upon Quality Air Conditioning Company. You can reach us at 954-971-1000 or 954-830-7828, or toll-free at 800-649-5415. Give us a call today—we’re happy to serve you!